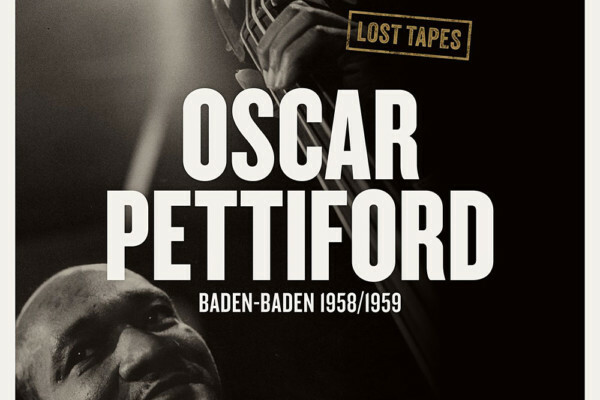 Much of the work of late bebop pioneer Oscar Pettiford is now available in one package: The Classic Albums 1953-1960. 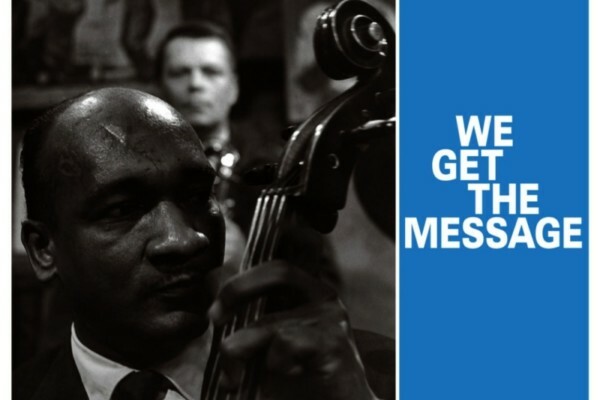 The five disc set includes recordings made after the jazz double bassist began using the cello in earnest as his secondary instrument following an arm injury. The late Pettiford, who was a composer and bandleader as well, is known for his work with a wide variety of jazz legends, including Duke Ellington, Dizzy Gillespie, Thelonious Monk, Miles Davis, Woody Herman, Art Tatum and more. The Classic Albums 1953-1960 is available on CD and as a digital download.